WHILE retirement brings opportunities for travel and discovering new leisure pursuits, it’s useful for senior members in our community to reflect on different precautions to embrace to stay well. With many of us rolling up our sleeves to receive the annual flu vaccine over the coming months, I’ve decided to focus on seniors and outline other vaccines that are routine for this age-group and are worth considering when receiving this year’s flu vaccine. Shingles: Can cause a debilitating pain condition and also associated with an increased risk of stroke for up to six months after infection. Zostavax became free for 70-79yo patients in 2016. The initial uptake rates were positive, but has significantly dropped off since so if you haven’t received the Zostavax and are in this age group, discuss with your GP. Pneumococcal: Seniors are more likely to acquire pneumococcal infection (most commonly in the form of pneumonia) and to experience serious complications if infected. If you’re aged older than 65 and haven’t received a Pneumovax 23 vaccine, discuss with your GP. Some people (Indigenous Australians or those suffering with conditions that place them at greater risk of serious infection) may receive it at a younger age and require additional dose/s. Influenza: Seniors are more vulnerable to complications of the flu and there is evidence that the immune system responds less effectively to the flu immunisation. In 2018 and again in 2019, people older than 65 receive a higher potency vaccine to achieve a better immune response. Whooping cough: Seniors are more vulnerable to complications of whooping cough. Recommended for people older than 65 if they haven’t had a booster in the past 10 years. Boosters are also recommended if it’s been more than 10 years since the previous dose for travelling and for contacts and carers of infants less than six months of age. 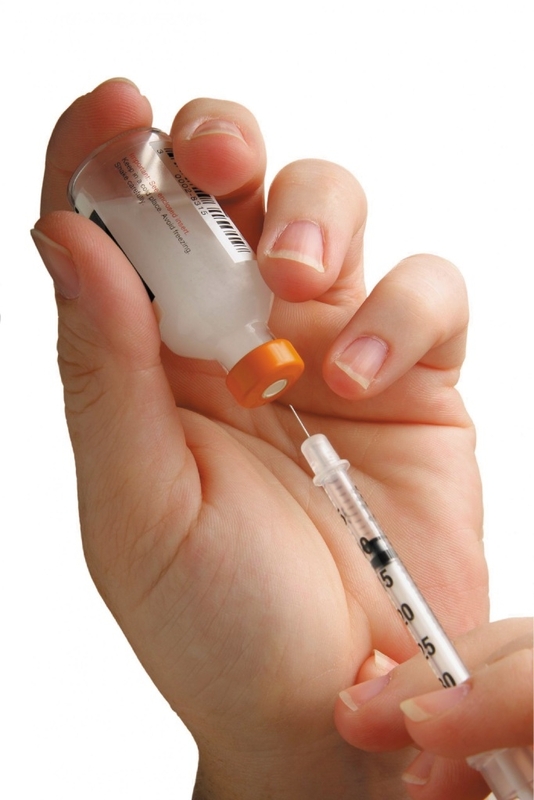 The whooping cough vaccine is paired with a tetanus booster. Retirement often brings an opportunity to travel regularly to far-off places, but occurs at an age where there is greater vulnerability to infectious diseases. Whenever planning an overseas trip, particularly to the developing world, check with your doctor about specific precautions to consider.